Finally, we have news on the release! There are two editions, Deluxe and Standard. 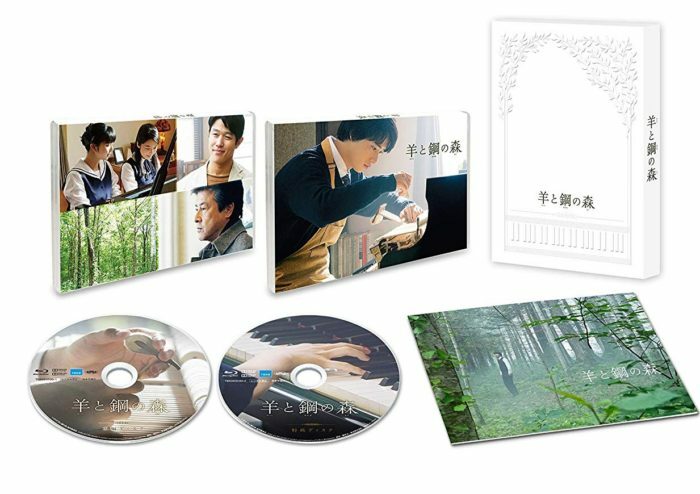 Deluxe is released in both Blu-ray and DVD formats, but Standard is only released in DVD format. 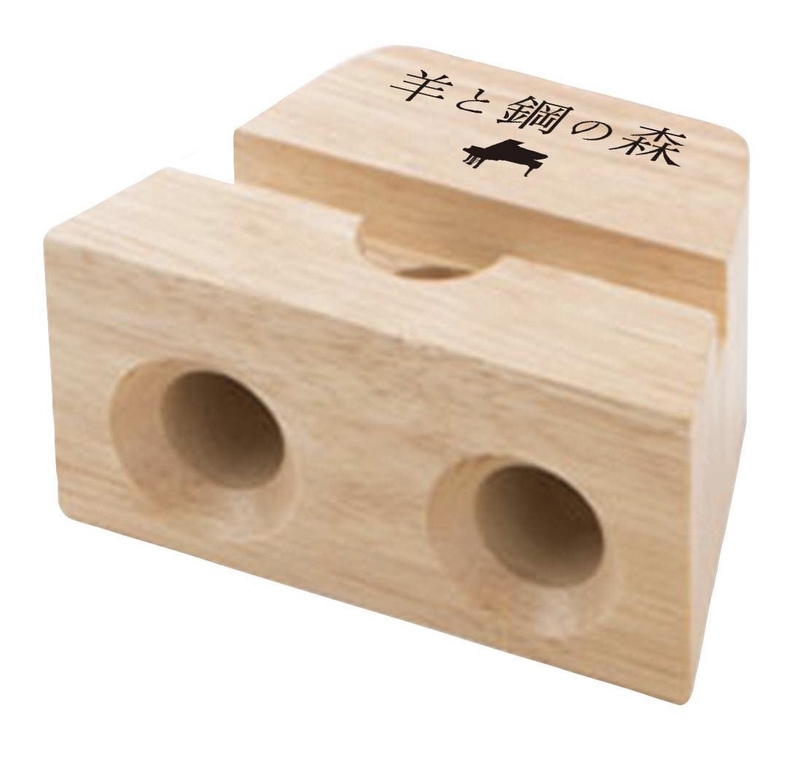 Furthermore, you can also get a smartphone wooden speaker if you purchase any of the Deluxe Ed. from Amazon. Details and purchase links after the images.